Natural Body Wash - Can also be used as a shampoo. Includes 1 oz. 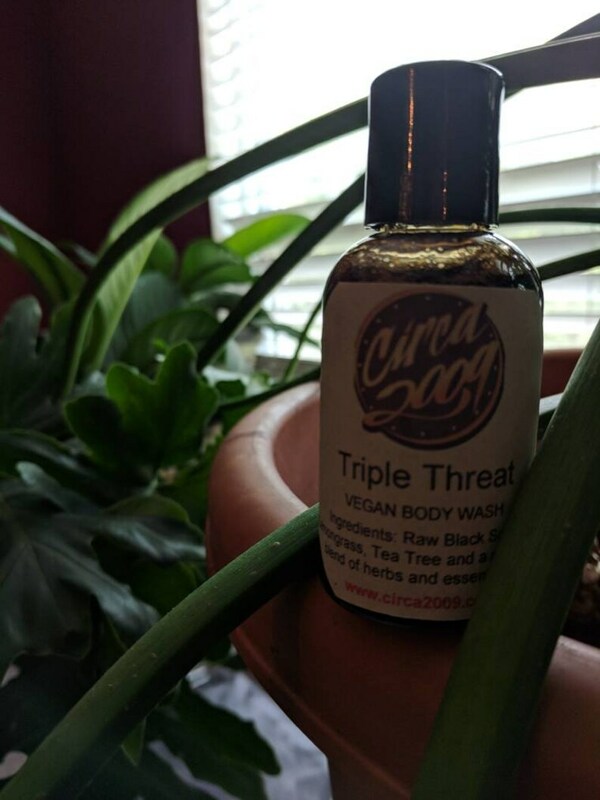 2-n-1 Triple Threat Body Wash that can also be used as a Shampoo, and 4 oz. Body Butter. All natural no artificial ingredients. Orange, Lime, Lemon, Bergamot, Grapefruit, Peppermint and special Essential Oil blend.